Delta Delta Delta sorority will separate from its national chapter following a vote from organization members,Tri-Delt president Lauren Buchanan ’16 wrote in an email. The decision to localize was announced to sorority members earlier this afternoon. Panhellenic Council has recently made efforts to increase information for sororities and help them through the process of localization. 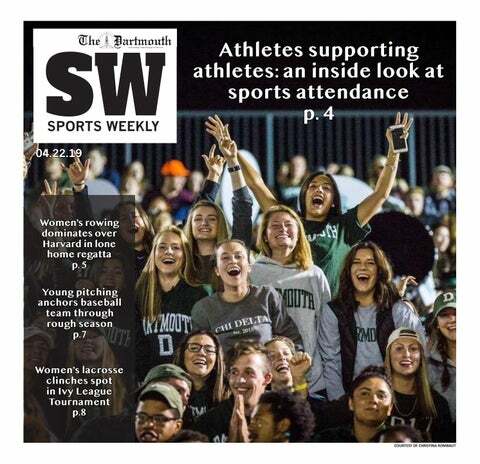 Panhell released a document titled “Navigating Sorority Localization at Dartmouth College” earlier this term that outlined the pros and cons of localization. Student Assembly president-elect Frank Cunningham ’16 and vice president-elect Julia Dressel ’17 also made sorority localization a key point of their campaign platform.